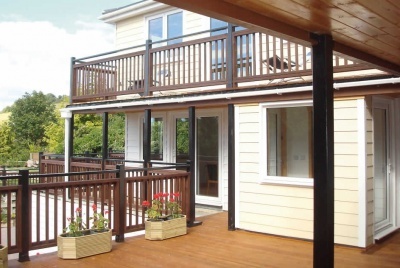 Cement and lime can also be specified as materials. “Mortars are also currently required to conform to the requirements of BS EN 998-2 if they are factory made, but if they are site batched they are defined by a design document, BS1996-1-1, Eurocode 6 — these standards cover a number of properties, including strength,” adds Simon Hay of BDA. 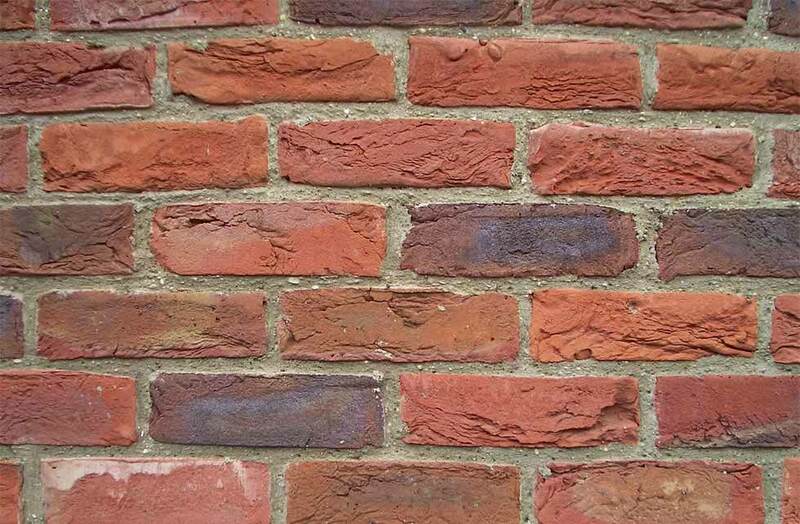 As with many products, you tend to get what you pay for, with the standard common bricks at the cheaper end of the market costing around £150-200 per thousand, with prices escalating to around £200-400 per thousand for wire-cut facing bricks, and upwards of £600 per thousand for handmade bricks. 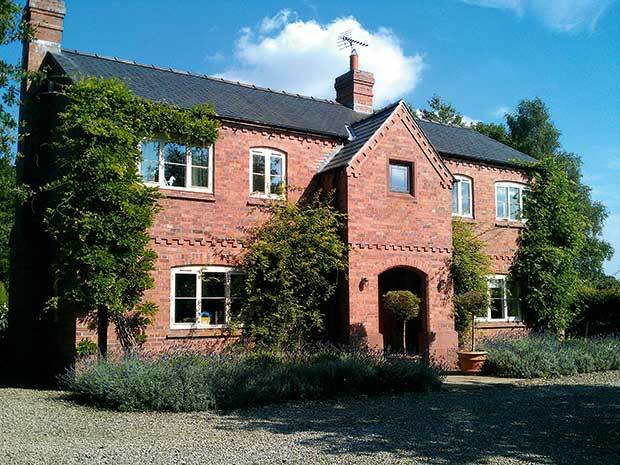 “You should expect the bricks to equate to around 2.8 percent of the overall build cost, and you’ll find you will spend more on a kitchen than you will on the brickwork, even though the bricks are more important,” says Stephen Blagbrough of Furness Brick. 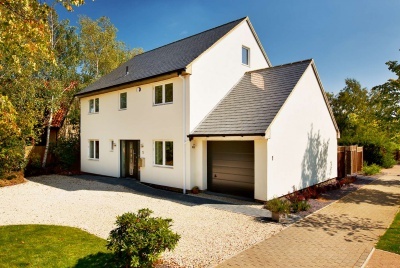 …for an average four bedroom home in the UK with a detached garage, you’ll be looking at buying around 11,000 to 18,000 bricks. This will be about £11,000 worth of bricks for a home worth between £250-400,000. You should also remember to factor in wastage, which will typically be between five and seven percent. A common mistake made by professionals and homeowners alike is the use of modern mortar on older or historic brickwork. Prior to the introduction of modern cement (often Portland cement) mortars, lime-based mortar was used, which is a little softer than the former. Lime mortar worked well with older bricks which were fired at lower temperatures and were softer as a result. Today’s mortar is harder,and works well with modern, harder bricks which have been fired at higher temperatures. Combining these different eras can lead to severe damage. After construction, changes can occur to brickwork. Efflorescence is caused by soluble salts in bricks being brought to the surface as water in the wall dries out; it shows up as a white deposit on the external skin of the building. 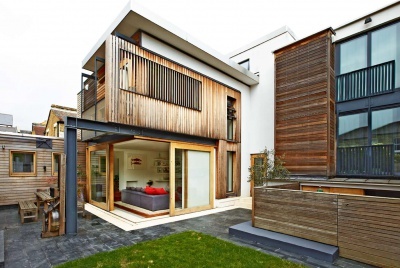 It is considered unattractive by many homeowners, but its problems are more than just cosmetic. Over time these salt crystals can grow large enough to cause cracks in the brick. Another problem with bricks being exposed to water is that staining such as vanadium (a yellow, green or light brown stain) can occur on buff-coloured and sometimes, on red or brown clay products. Protect bricks from saturation to reduce the likelihood of these colour changes. When storing bricks for use check that your bricks are stacked on a clean, firm level surface; cavities are closed to the elements; gutter downpipes are installed soon after work is done; and scaffold board closest to the brickwork is turned up at interruptions to construction. 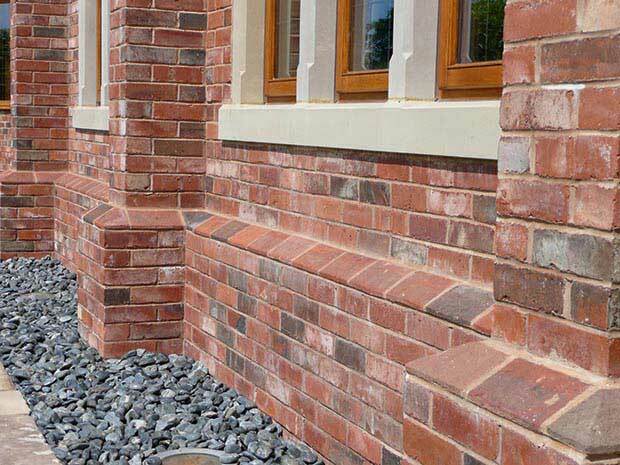 Your choice of mortar is an important part of a masonry specification as it makes up a significant part of the wall. Stronger mortars are commonly darker than the standard mis ratios. 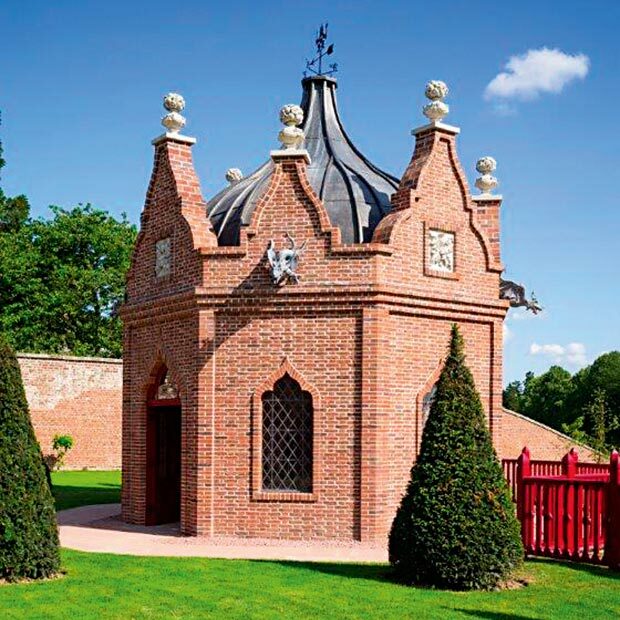 If coloured mortar is specified it is best to use dry silo mortar for colour consistency. Bagged or ready-mix mortar can be subject to contamination on site and can affect the material. Corrosion to steel supports (caused by excess moisture) within a masonry wall can, over time, lead to severe cracks. The rust which forms on the steel can expand significantly, putting pressure on the masonry which it was not designed to withstand. If you’re building a brick structure from the ground up, ask your contractor for coated steel supports for an extra measure of protection. In addition, ask about the experience of all the people who will be will be working on your project to ensure that they are knowledgeable about proper flashing and tight joints. “There is currently a shortage of bricks in the UK, and Furness Brick, for instance, is quoting clients an approximate 10 to 12 week lead-in time, but some of the large firms are currently having to wait 30 to 40 weeks,” says Stephen Blagbrough. It is also not uncommon to ask a bricklayer working on high-quality or complex brickwork to produce a sample panel before being unleashed on the project. You should also seek references from those they have worked for before. For simple brick façades or walls facilitating good runs of work will encourage high levels of output and laying 400 bricks a day can be expected. However, more demanding brick bonds will lead to output levels of between 150–200 bricks. How Much Should You Expect to Pay for a Bricklayer? 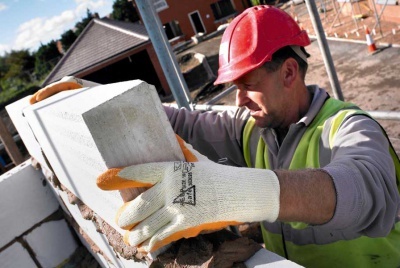 Some bricklayers will work on measured rates per thousand bricks laid, which can vary between £300–400 per 1,000 for a simple stretcher bond construction. If your project requires more intricate work then you can hire a bricklayer on a day rate of around £150–£200 and around £100 for a labourer. 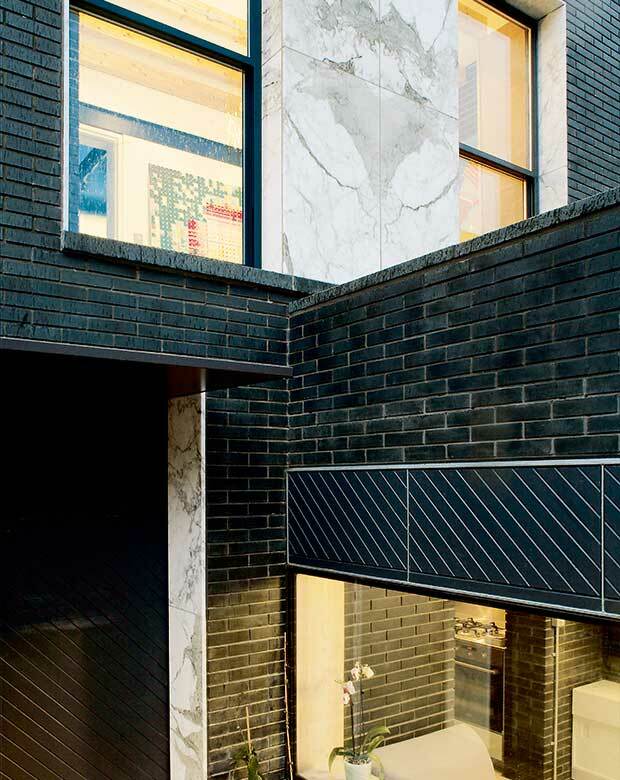 “These more linear-style bricks date back to Roman times, and the resurgence in using longer, thinner bricks has started to take hold with a lot of today’s modern architects,” says Mark Laksevics from York Handmade. Measuring around 327mm in length, with a flat, smooth surface, they help to create the clean, contemporary lines which bode well with contemporary architecture.